After stopping in pretty Collonges-la-rouge we headed to a place I was very much looking forward to visiting: La Ferme de la Truffe, a truffle farm in Cuzance. The passionate Delphine Vigne gave us a full tour of her family truffle farm and told us everything about 'the black diamonds of Quercy'. We visited the truffière which is a plantation of oak trees which have been inoculated with the truffle fungi and where black truffles grow underground, close to their roots. Cultivating truffles requires lots of patience since you have to wait about 10 years for truffles to appear below the ground after the inoculated trees are planted. The black truffles prevent anything from growing around the trees and we were told that the bald patches on the ground are called "witches' circles". 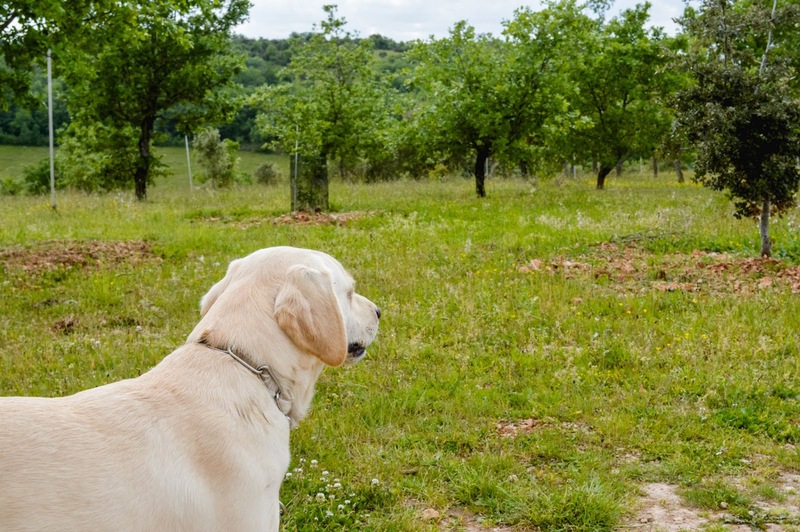 There are three ways to hunt for truffles, you can use pigs (but they tend to try to eat the truffles), flies or trained dogs and in La Ferme de la Truffe, they use the latter. Harvesting season happens from November to March so because we visited in May Delphine hid some truffles in the ground for us to be able to witness a truffle hunting demo. 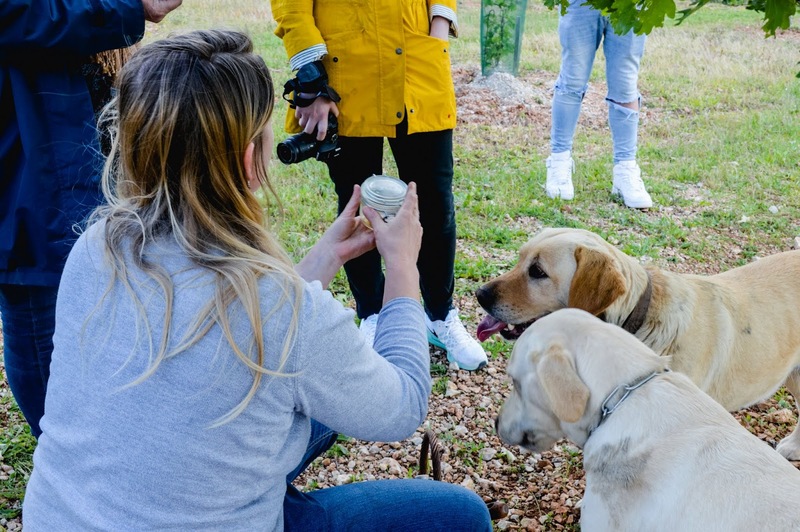 Rosabelle and Neige, Delphine's adorable labradors are trained for truffle hunting and we saw them doing their fantastic job. They are rewarded by Delphine with French cheese when they found the truffles, how French is that? After the demo we had a look around, saw their restaurant where they serve truffle dishes, had a look at their shop and ended the tour with some truffle butter toast. 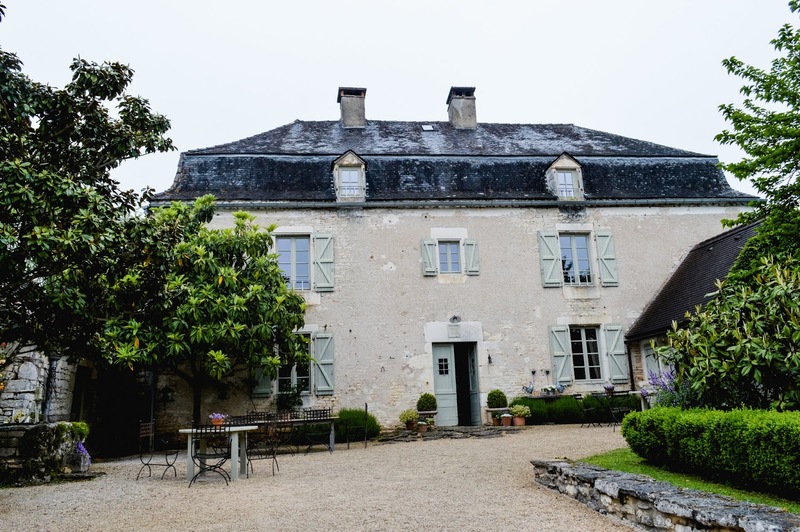 In the evening we checked into our accommodation for the night in le Manoir de Malagorse, a stunning 19th century manor located in Cuzance owned by a French/English couple. This beautiful guesthouse comprises of four bedrooms and two suites with prices ranging from €160 to €290 for a night for two people, including a delicious buffet breakfast full of homemade goodies. On arrival we were treated to a tasting of some wine and cheese of the region. 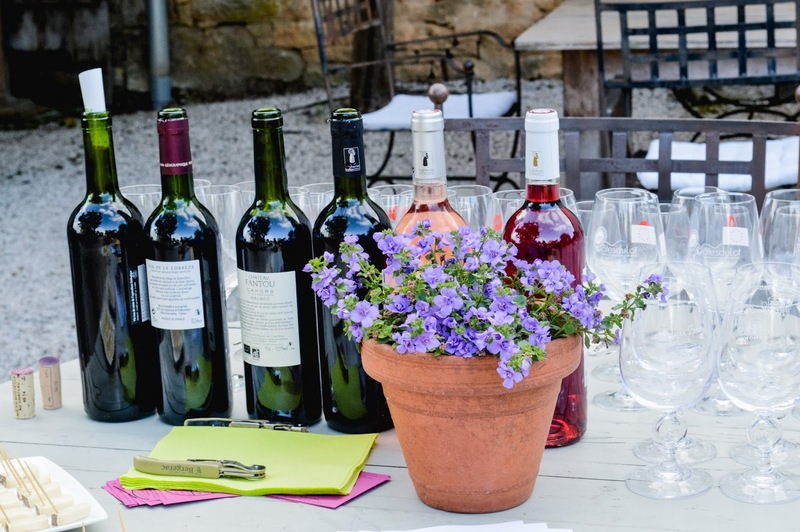 Some of the local wines from the upper and middle Dordogne valley are Branceilles, Vin paillé, Côtes de Glanes. There are also many appelation wines in the Bergerac region (Bergerac, Monbazillac, Saussignac), the Bordeaux region (Côtes du Bourg, Fronsac...) and the Saint-Emilion area. 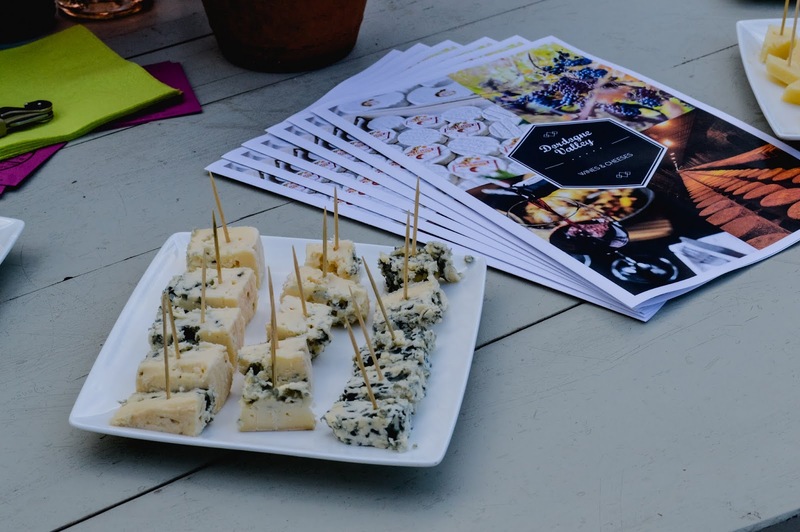 In terms of cheese, many are produced in the Auvergne region (Salers, Cantal, Bleu d'Auvergne), in Rocamadour and in Aveyron (Bleu des Causses). 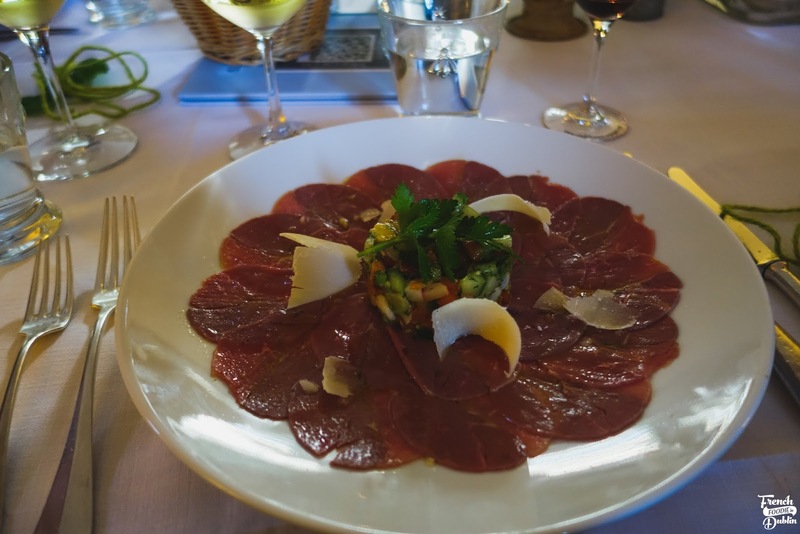 In the evening we all gathered for a meal in the dining room (three course with aperitif is priced at €48). 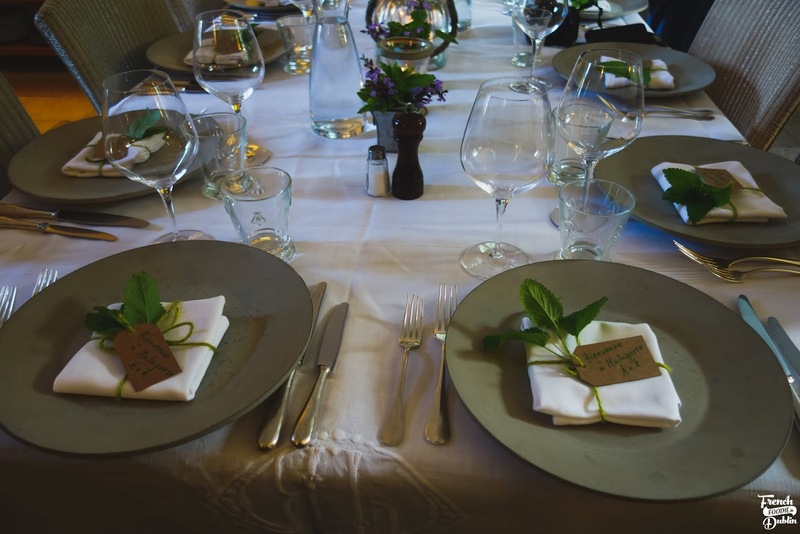 The food was prepared by French man and owner of Le Manoir de Malagorse, Abel who showcases local ingredients in his dishes. The next morning I awoke to the smell of fresh brioche and when I came down to the dining room it was very difficult to resist all the pastries, cakes and homemade jams from the breakfast spread. Our short stop in Cuzance was rather dreamy and after our second day in the Dordogne Valley I was already hooked. 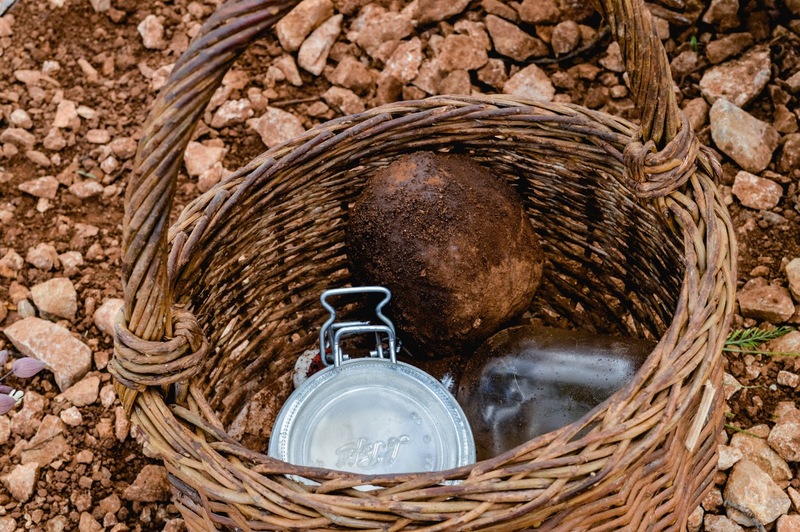 Visiting the truffle farm was definitely one of the highlights and something I think any food lover visiting the Dordogne Valley should do! 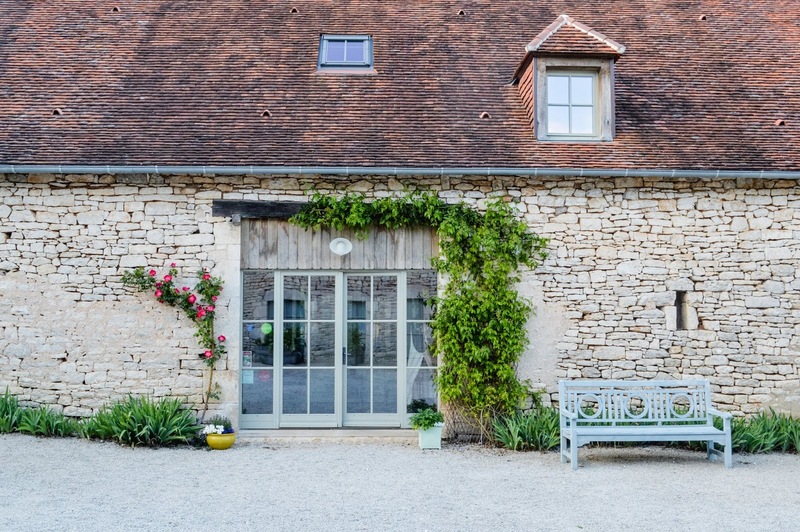 Finally, fellow blogger Rachel took many pictures of Le Manoir de Malagorse so feel free to have a look at her blog for a different perspective.